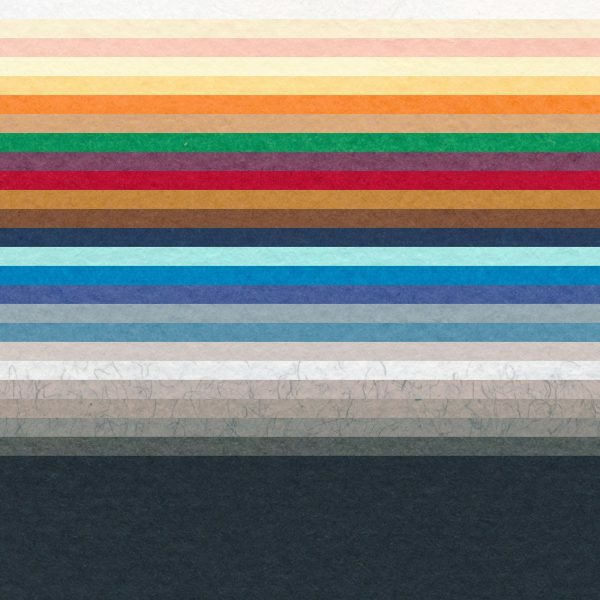 Heavyweight accepts all opaque light-colored art mediums. Reversed highlights jump off the page creating bold looks. 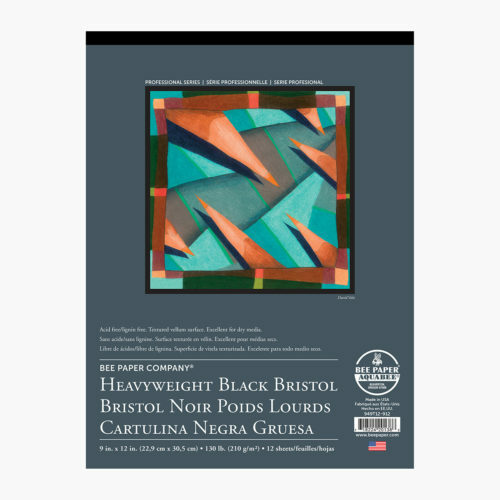 Excellent for use in scrapbooking as album pages or as a heavyweight backing or for drawings or photos. ACID FREE Weight: 130 lb. 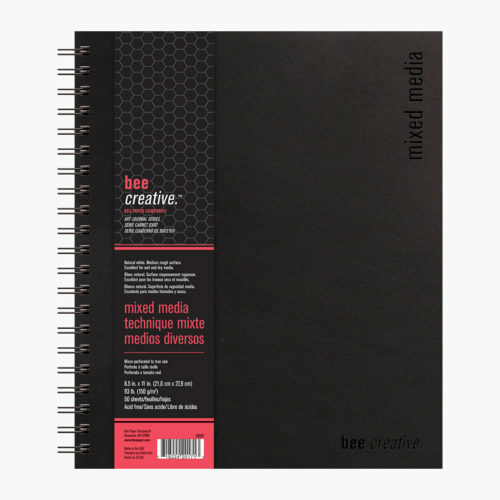 (352 g/m2) Color: Black Surface: Slight tooth Media: Pastel, charcoal, crayon, light use of poster paint or heavy body acrylics Options Available: Tape bound pads and sheet packs Proudly made in the USA. Acid free, 40% cotton, mould made pastel and charcoal drawing paper. Highly lightfast colors. Produced with ECF (Elemental Chlorine Free) pulp, and FSC® certified (from forests responsibly managed, respectful of environmental, social, and economic standards). ACID FREE Weight: 98 lb. (160 g/m2) Surface: Coldpress surface and internal sizing Media: Pastel, pencil, graphite, charcoal, light water media, airbrush. Can also be used for all printing techniques including silkscreen and lithography. Options Available: Sheets Proudly made in the USA. 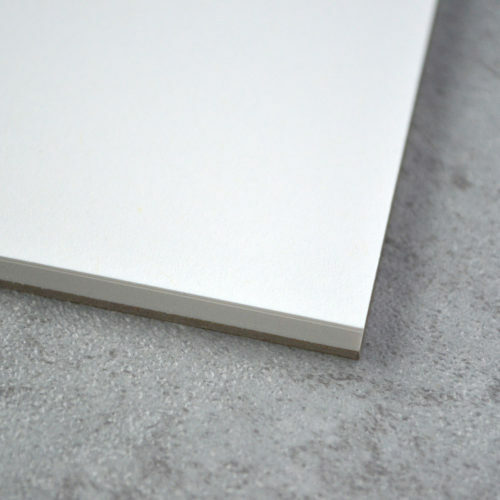 2-Ply laminated sheet, archival quality smooth Bristol. Professional artist’s grade, smooth surface allows for easy erasing and clean blending. Hard surface great for easy tape removal after masking. ACID FREE Weight: Pads 100 lb. 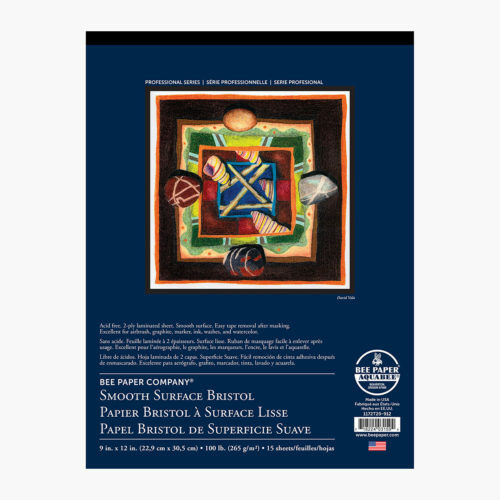 (265 g/m2) - Sheet Packs 100 lb. 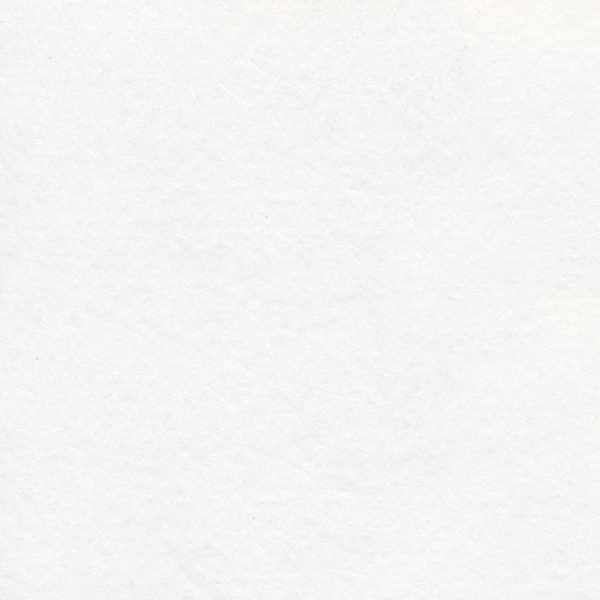 (219 g/m2) Color: Bright white Surface: Smooth Media: Airbrush, pen and ink, washes, and watercolors Options Available: Tape bound pads and sheet packs Proudly made in the USA. 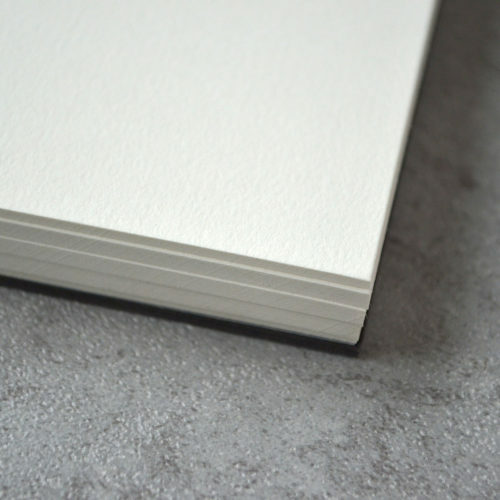 Nicknamed “The only sketchbook you’ll ever need” by customers, the heavyweight archival quality drawing paper is well-rounded for mixed media. The top side of the sheet has tooth for dry media and works well as a cold pressed watercolor sheet. The flip side has the opposite effect and mimics hot pressed sheets for watercolor and other mixed media. Internally and externally sized. ACID FREE Weight: 93 lb. 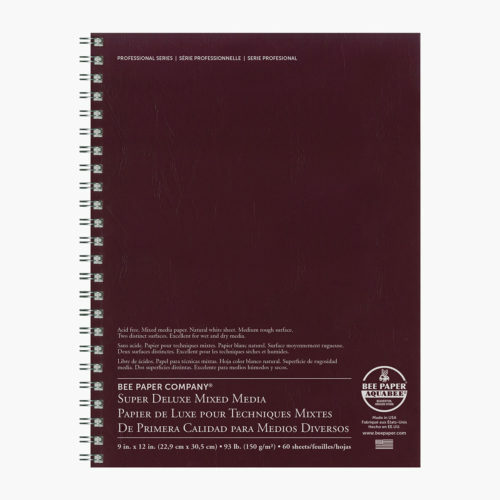 (150 g/m2) Color: Natural white Surface: Dual surfaced, textured and smooth Media: Pencil, pen and ink, crayon, chalk, charcoal, pastel, and light washes Journal Qualities: The double wire binding creates a flat surface, allowing the artist to draw across the page. The water-resistant cover can be personalized with acrylics to make your journal your own! 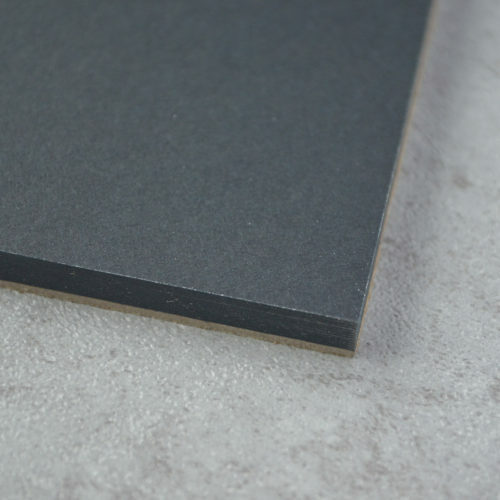 Extra heavyweight 100% recycled chipboard back is perfect for field work. Proudly made in the USA. 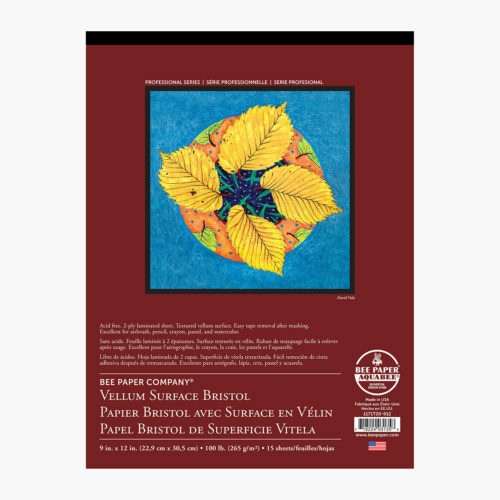 2-Ply laminated sheet, archival quality vellum Bristol. Professional artist grade, bright white sheet with a textured vellum surface. Exceptional erasing qualities. Hard surface allows easy tape removal after masking. ACID FREE Weight: Pads 100 lb. (265 g/m2) - Sheet Packs 100 lb. 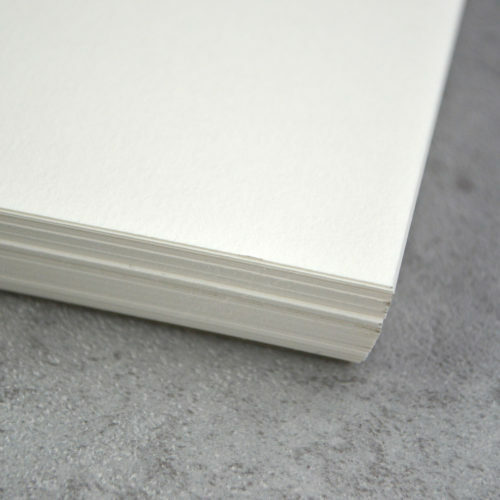 (219 g/m2) Color: Bright white Surface: Textured Media: Airbrush, pencil, crayon, pastel, charcoal, and watercolor Options Available: Tape bound pads and sheet packs Proudly made in the USA.